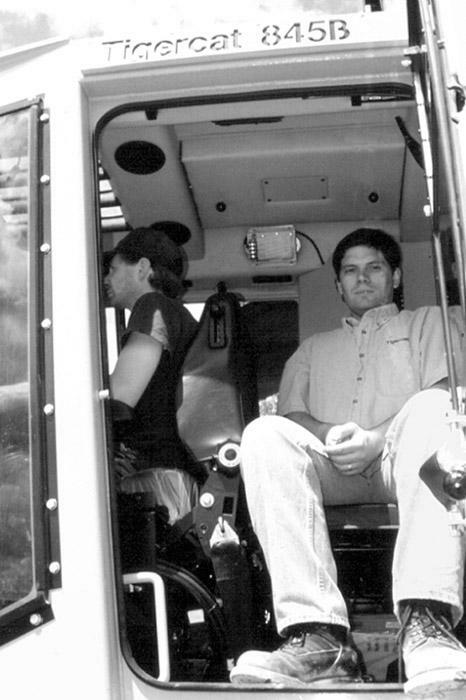 Southern Loggin’ Times October issue spotlights the Decker family for being highly efficient and safe in their industry. Marion Logging is another business that thrives with family support. 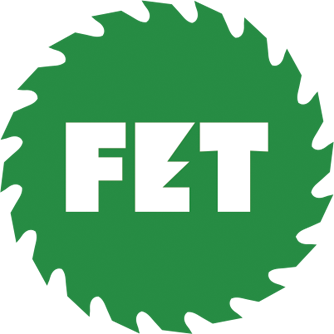 A report on getting the most from used equipment is also included, along with a report on Abanda Timber for its logger who decided to try his hand as a wood dealer. Brothers Franklin and Kevin Marion are described as hard working, ‘salt of the earth’ type businessmen. Their businesses are solid, no fanfare enterprises. 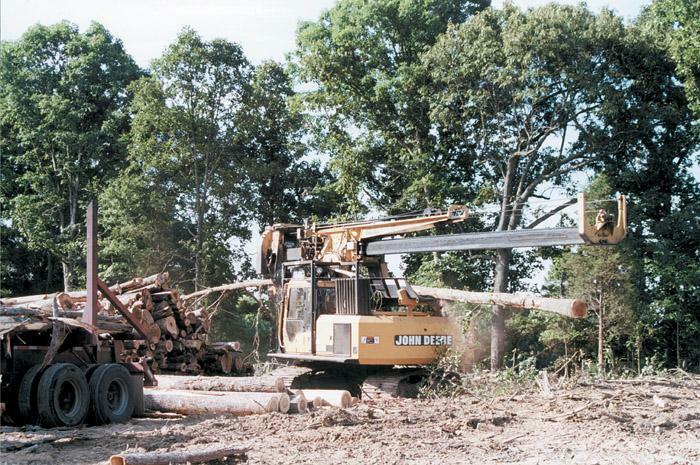 Marion Brothers Logging, Inc. deploys two conventional logging crews—one geared to hardwood tracts, the other to pine. C.F. Marion Trucking delivers the logging crews’ production as well as hauls by contract for other businesses. 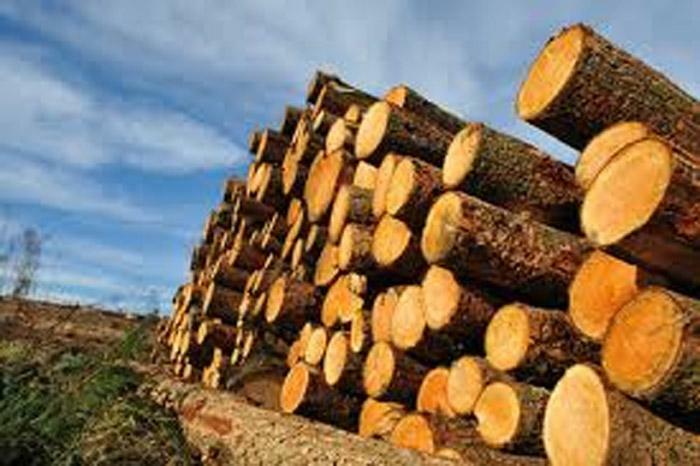 With the forestry market in a protracted slump, loggers are doing whatever they can to cut costs. Some have focused harder than ever on equipment, one of the most expensive but essential investments for a logging company. With the price of new machines generally holding quite firm even in a depressed market, and with more loggers giving up the game, used equipment is much more plentiful than it used to be. After 12 years in the logging woods operating M&M Logging from this tiny community near the banks of the Tallapoosa River, logger Billy Meigs decided to make a change in January 1998, when he sold his equipment, bought a log yard and formed Abanda Timber Co. “I went from logging for Bama Wood (an area timber dealer) to contracting crews myself, so it was a truly big change,” Meigs says. 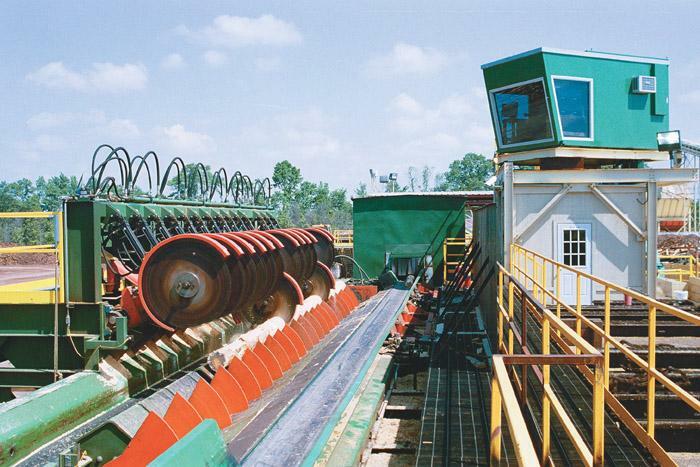 Louisiana-Pacific Corp. has gotten serious about its sawmill business. In the South, the centerpiece of this commitment is its 20-year-old southern pine operation here, which has received an overhaul of the green end, and in the next few years will continue to be upgraded right through the planer mill. One of the things almost all Southern Loggin’ Times editors have had in common over the years is a First Trip to the woods with Editor-in-Chief DK Knight. I have just taken my last trip for this company, which prompted some of us to reminisce. Six years ago this month, I rode with the patriarch of logging journalism to Saucier, Miss. to visit John Bond, Bond Logging. I was both apprehensive and eager in the way that anyone is about a new job—I didn’t know exactly what challenges were ahead, but I wanted to overcome them. 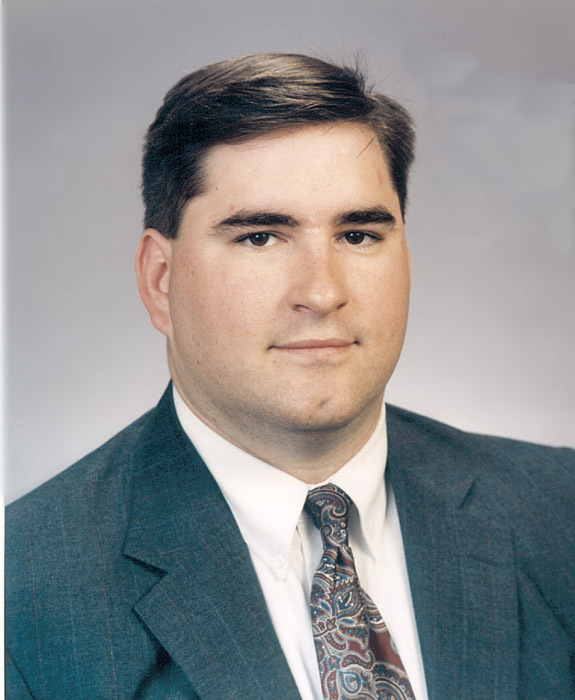 Now that the initial shock of the loss of Joe Wood has subdued, I am compelled to send you this letter as a small tribute to a man who had a profound affect on my life, as well as the life of countless others. 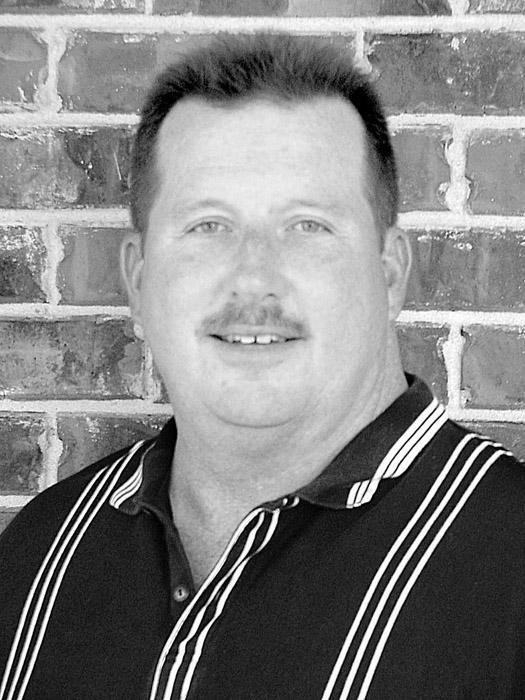 I was blessed with being on the same team at Barko as Joe and therefore had the privilege of knowing this man as a mentor, teammate and role model for 19 years. Besides all that, Joe was just fun to be around. It was lightly raining on a mid-March morning. A contractor’s employees were using a skidder to remove a ­hardwood log from a loaded truck. 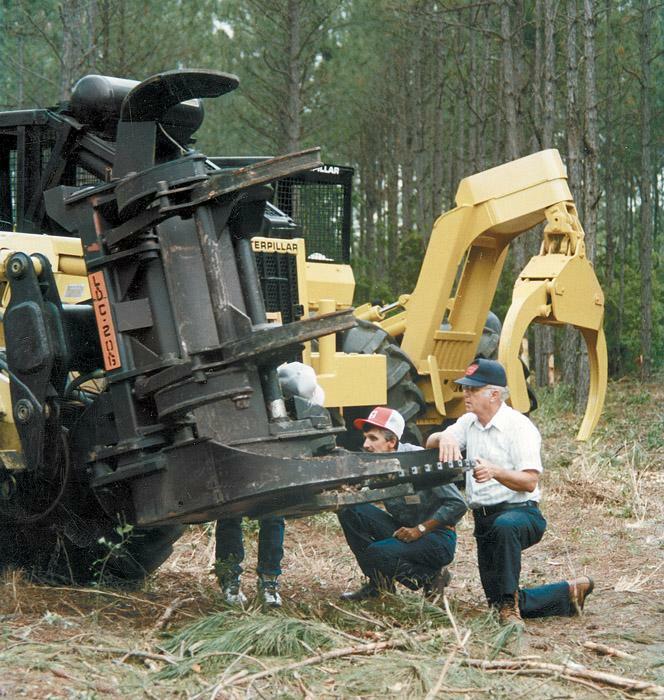 A mechanic was operating the skidder’s winch and began to exit the cab. 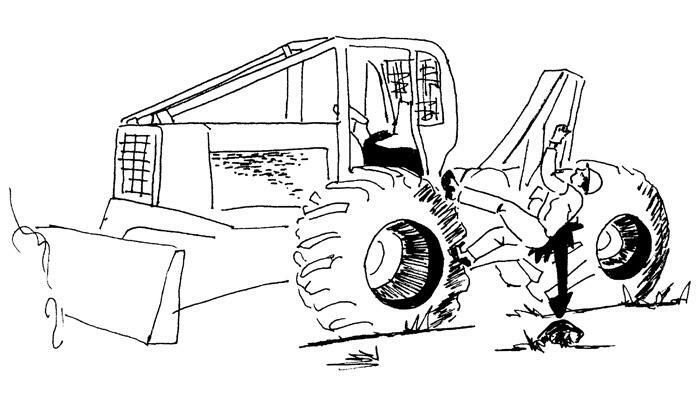 The 39-year-old mechanic was considered fully trained in the operation of a skidder. The contractor discussed proper mounting and dismounting procedures during routine safety meetings. When Quebec-based Centre de Formation Professionelle Commission Scolaire du Pays-des-Bleuets determined a requirement for a harvester specially designed to accommodate student and instructor, they looked to Tigercat to accomplish the task. The track engineering group responded by fitting the H845B harvester with the new 800 series feller-buncher cab. 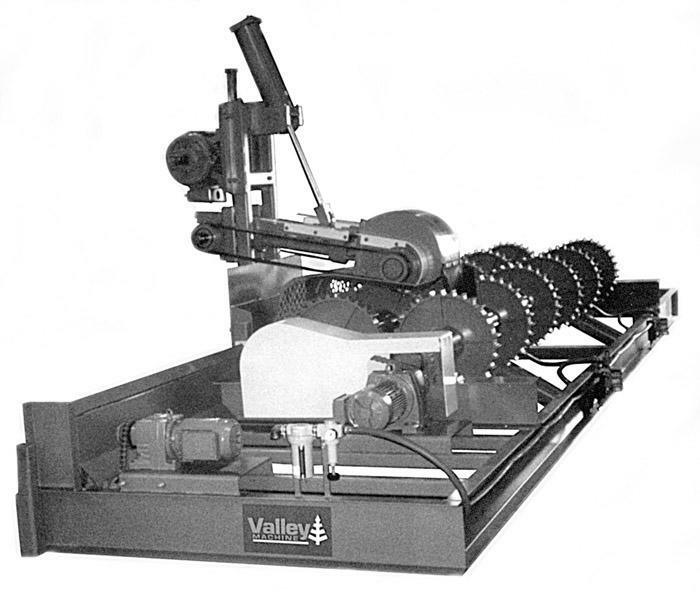 Valley Machine offers the Wildbark debarker with 40 HP motor and rugged bark shroud to protect belts from pitch buildup and wear while deflecting bark into clean-out conveyor. Debarker base is sealed to keep bark inside machine and away from the running gear. Wildbark debarks logs from 6" diameter to 40", with another model available to process larger log diameters.